EYES OF THE LIVING is a Philadelphia-based four-piece Modern Thrash Metal band founded in 2011. Members have composed music for National Television Shows including CW's The Messengers, That Metal Show, Ozzy & Jack's World Detour and others. The band has become the East Coast Regional Champions of the 2018 WACKEN METAL BATTLE USA and earned the 2nd place overall at the Nationals held at The Viper Room in West Hollywood, California. 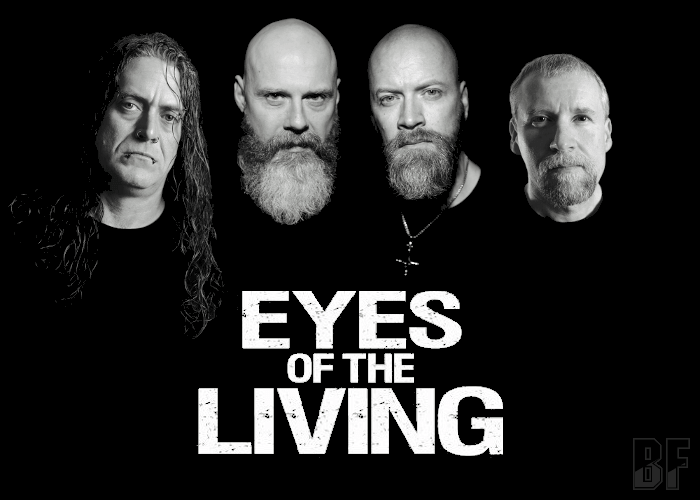 EYES OF THE LIVING has recently opened for: OBITUARY, HOOKERS & BLOW (featuring members of GUNS N' ROSES + TYPE O NEGATIVE), DON JAMIESON, BYZANTINE, SWORN ENEMY, EXMORTUS, SKIN LAB and others. 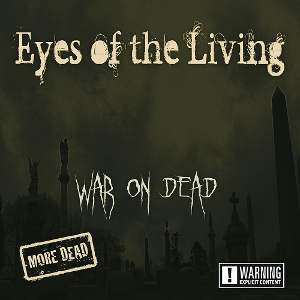 EYES OF THE LIVING will release worldwide their 2017 debut album “War On Dead” through PAVEMENT ENTERTAINMENT on March 15th, 2019. Visit the music section on the band website to preview of the album and get your copy.